Customs, Repops, and Repairs, OH MY! 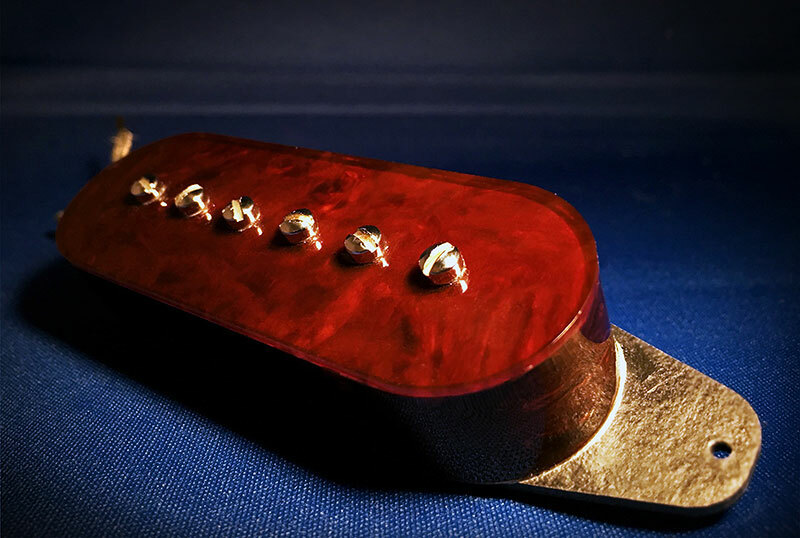 This ES 300 reproduction pickup was hand built from raw materials in-house at Lollar Pickups. 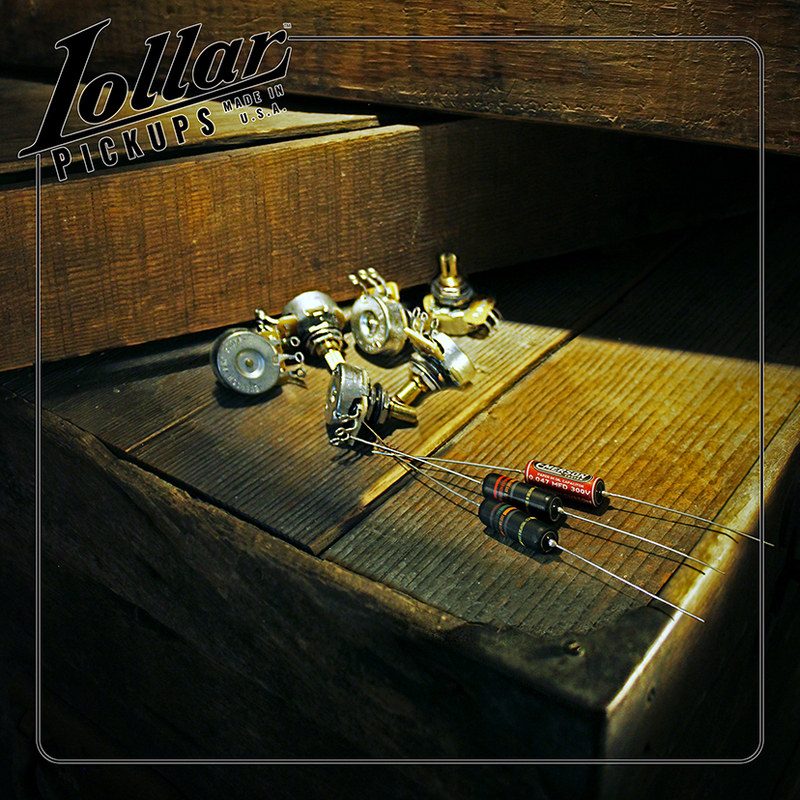 At Lollar, we’re one of the few places that actually makes pickups completely from scratch – we always have, always will. 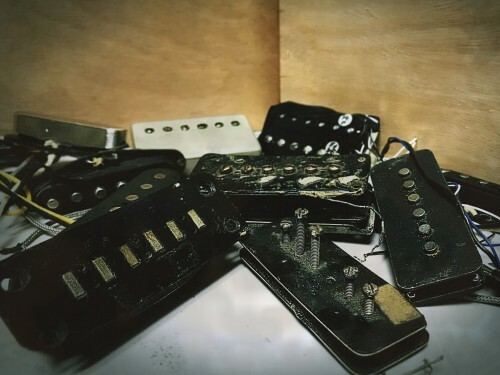 Whether it’s for a custom application or a vintage restoration, we have the tools and knowledge to fabricate almost anything in-house, from small repair/replacement parts to complete pickups. This is a copy of a later version of the Gibson ES 300 pickup that we built recently for a restoration. The old tortoiseshell material Gibson used degrades over time and after decades it just crumbles to dust, so these solid tortoise pickups made from celluloid are often missing from the vintage instruments. As seen in the picture below. two versions of the ES 300 pickups were made; a long and short. This one is the short of course, but we’ve made the long version too.